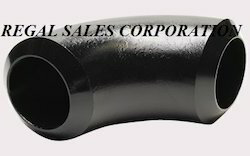 We are offering Tube Elbows to our client. 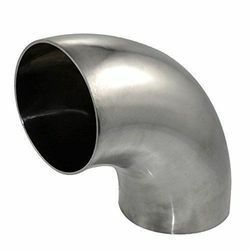 We are one of the leading manufacturer and supplier of Tube Fittings, which finds application in homes, hotels, hospitals, water regulation plants and other areas. Our range is manufactured using graded steel to make sure it is corrosion resistant and durable in nature.